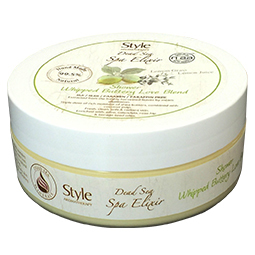 Triple dose of rich moisture of cocoa and Shea butters, combined with coconut pulp. Fresh, clean, soft and radiant skin. Lemon Grass – Toning the skin, opened blocked pores. Antiseptic and clearing up oily skin. The best thing about this is that it is herbal finest scent, for an all body light, refreshing odor, which last longer. Jojoba oil is well-known as the “little miracle” in skin and beauty care. Jojoba oil, rich with vitamin E. It restores moisture that the skin looses on a daily bases. The loss of moisture is what causes the skin to loose elasticity and appear aged. 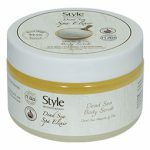 An excellent natural moisturizer rich in Vitamin E and Omega 6, which nourishes and soothes your skin, assisting its elasticity. Penetrates the skin rapidly to reduce water loss. Reduce wrinkles and stretch marks. Cleans plogged pores and restore skin’s natural pH balance. Jojoba oil is a natural moisturizer and conditioner for the skin. Keep the skin plump and healthy looking. 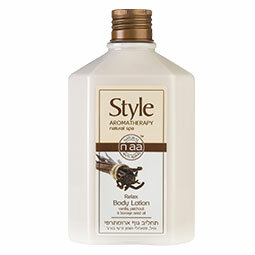 Directions: While showering or bathing, apply a generous amount onto wet skin, lather and rinse thoroughly. 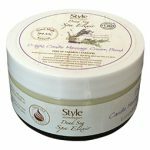 The soft, silky sense remains and your skin is clean, moisturized, relaxed and radiant.